While stationed in Schweinfurt, Germany, Leslie Brians, Michele Bradfield and Meg Gotheridge talked endlessly about fitness, food, yoga, and health and wellness trends. The three women, all military spouses, knew they weren’t alone in wanting to find healthy ways to live amid the unique challenges faced by military spouses. But there was wasn’t a resource within the greater military community that provided the kind of interaction, support and focus on individual wellness and health that they envisioned. 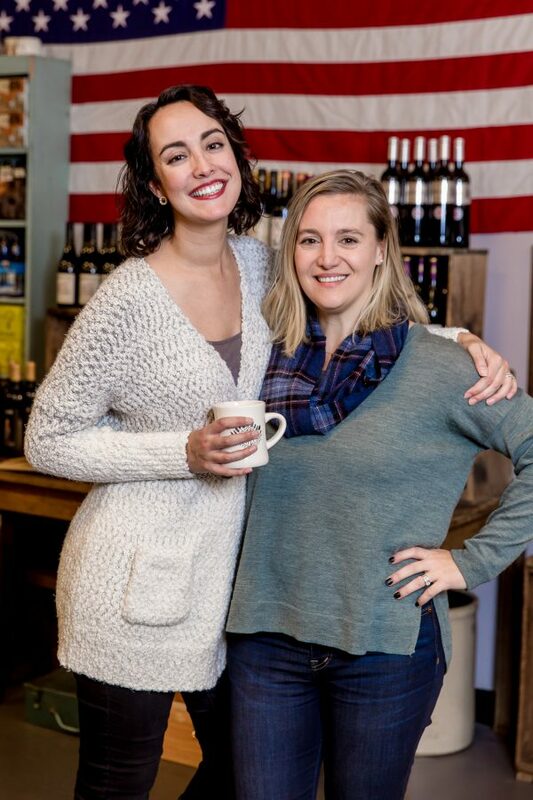 So these women, with the creative resiliency that’s often found within the tenacious hearts of military spouses, started fashioning what they were looking for. As they forged on, an idea began to sprout. 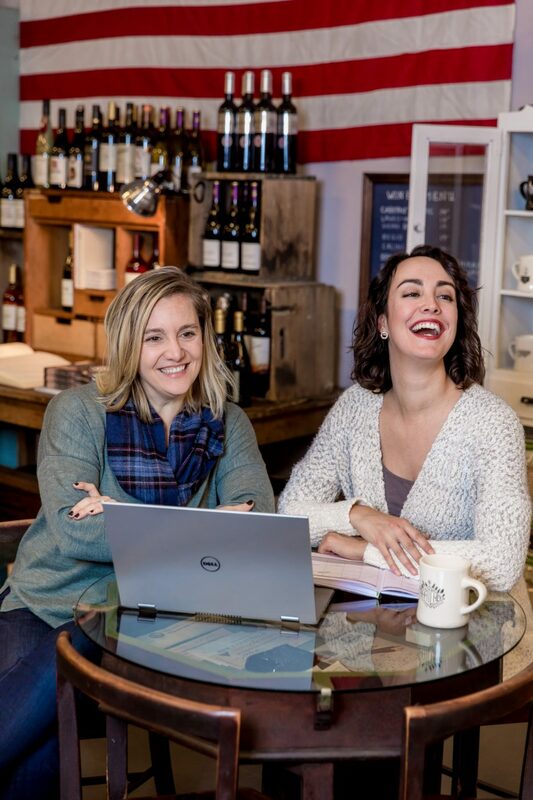 Soon InDependent bloomed into being as a nonprofit website that seeks to connect military spouses to health and wellness resources and support and to encourage them to act to support their own physical and emotional health and well-being. InDependent reaches out to spouses from all branches of the U.S. Armed Forces, including Army, Navy, Marine Corps, Air Force, Coast Guard and the attached reserve units, no matter where they live. InDependent is revolutionizing how spouses can connect with one another, link each other to resources they need and forge a community. There are now about 16 local InDependent communities near military locations around the United States – from West Point to Lewis-McChord. The largest such group is at Fort Bragg. Via its website and Facebook page, InDependent also has guest-contributor blogs, interactive weekly Wellness Spotlights and an annual week-long virtual health and wellness summit for military spouses. Weekly Wellness Spotlights are shared on Wednesdays. Military-spouse hosts answer a Q&A and go live on Facebook to share more about their individual wellness journey. Popular topics include diet, nutrition, exercise, aspects of mental health, the importance of self care, what resources have been most beneficial to their military life and what strategies are at the foundation of their success. But spouses also dish about how fashion can play into a healthy mindset and the importance of calendars, scheduling, and time-management. Connecting with other spouses also includes the not-so-talked-about realities of living as a military spouse. The Q&A asks about the highs, but also shines a light on the lows. The name InDependent itself stems from the term “dependent,” the phrase that describes the spouse’s relationship for military purposes to the service member. InDependent wanted to be rooted in what encouraged the empowerment of these dependents, especially when it came to their own health and well-being, which can look different from person to person. Since its beginning in 2013, InDependent held fast to the idea that no one path towards wellness looks the same. Evie King, InDependent’s community and operations manager (and the 2017 Armed Forces Insurance Spouse of the Year for Fort Bragg), has always appreciated that. “I love that InDependent doesn’t push a specific way of wellness because that is such a personal thing,” she said. Each year, InDependent hosts a virtual week-long wellness summit. “This year we’re coming at it from the idea of renewing oneself and avoiding burnout,” Brians said. Why? The topic stemmed from experience. “Because we were feeling burnt out both professionally and personally,” Brians said. The only thing needed to attend this wellness summit? Wifi. This year the 7-day summit will start March 5th. Registration is open to all spouses from every service branch, spouses of veterans, active duty, national guard and reservists. For the first time, registration will also be open to first-responder spouses (police officers, firefighters, 9-1-1 dispatchers, and EMS members). Video interviews are conducted in advance and are available to participants for two weeks after the event. VIP registration of the event also offers participants private admission to an online community via Facebook which comes with the ability to connect with other participants, compete for prizes (including an all-expenses paid trip to the Chris Kyle Frog Foundation Empowered Spouses Retreat) and join in on daily fitness and cooking demonstrations. Each day, for five days, two wellness experts will share their story and their resources for a balanced mind and body. InDependent ultimately aims to empower. Although the military lifestyle can be taxing, draining and certainly take a toll, “this life is actually really amazing if you let it be amazing,” Brians said. “You have to give yourself permission to be healthy and happy. We want to give people permission that it’s okay to not be perfect.” She has witnessed firsthand how a community can not only bring spouses together, but also lift them up. “We’re all in this journey together,” she said. To learn more about InDependent, their programs, their meet-ups, or their 2018 virtual summit, visit www.in-dependent.org.